Welcome to Seven Summits Equestrian Centre. We are pleased to offer a full range of services to equestrians of all levels and experiences. Whatever your goals we are pleased to help you achieve them, whether you want to trail ride or compete we are pleased to share in your dream. 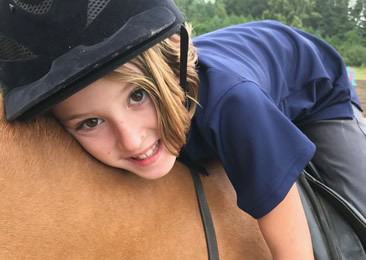 From lessons for the first time rider to coaching throughout the show season, we can look after horse and rider, and provide a safe and friendly environment to enjoy your passion. Seven Summits is proud to offer year-round lessons for all levels of riders. 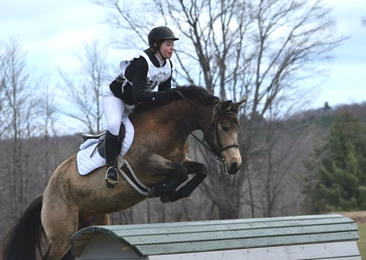 Safety and fun are our top priority and we provide the most reliable school horses and knowledgeable coaching. Seven Summits provides horse owners with a friendly & safe environment where they can feel confident leaving their horses. Our first priority is always the horses health and well being. We offer a safe environment with Fun horse related activities running all day. Campers ride twice per day. And spend most of their non riding time learning about the horses and spending time with their favourite equine. 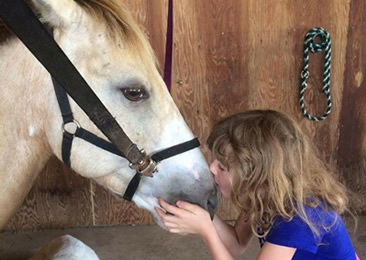 See the horses and ponies currently for sale at Seven Summits. We can help you get competitive! 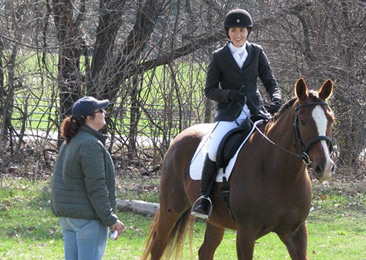 We take part in the North Simcoe Challenge Series dressage and jumper shows as well as the OHTA eventing circuit. 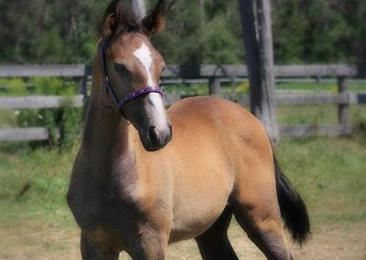 Read what others have to say about their experience with Seven Summits Equestrian Centre.